It’s finally a reality. 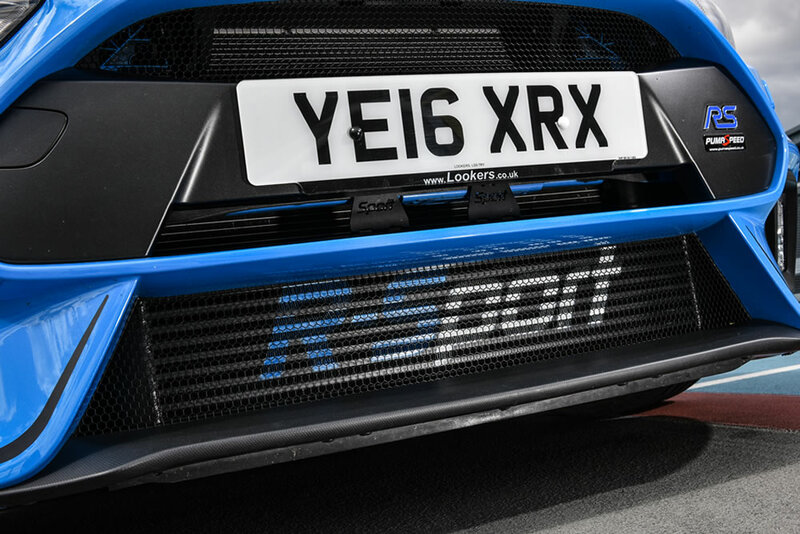 An all-wheel drive Focus RS bringing the rally heritage to your driveway. 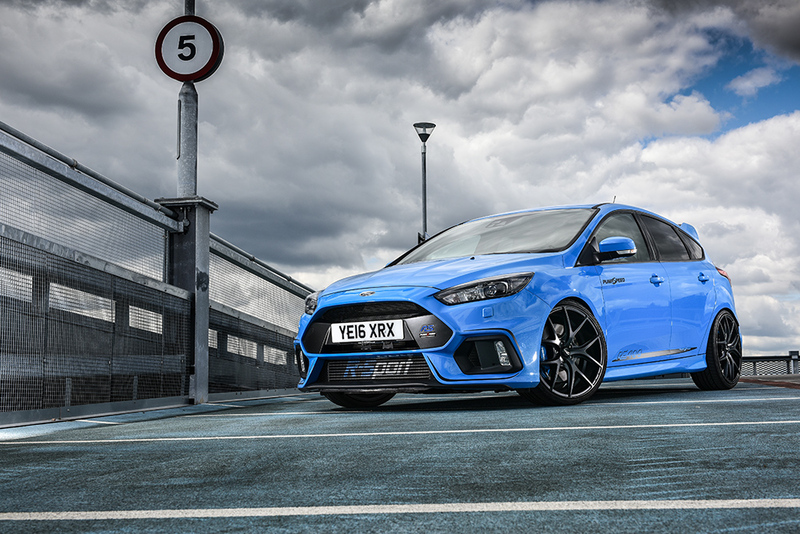 The new Focus RS Mk3 is a hyper hatch even in standard form but Pumaspeed think there is plenty of room for improvement. 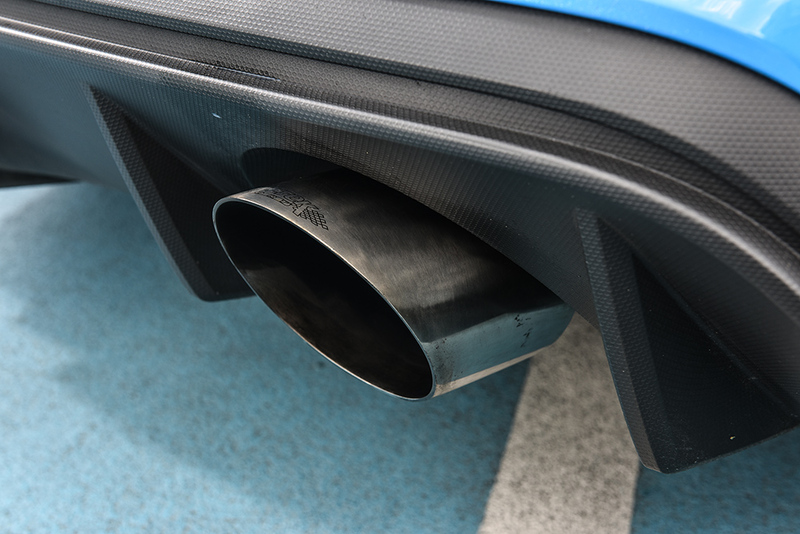 Straight away we noticed that the car seemed a little lazy and lacked that turbo kick we all know and love from previous RS models. 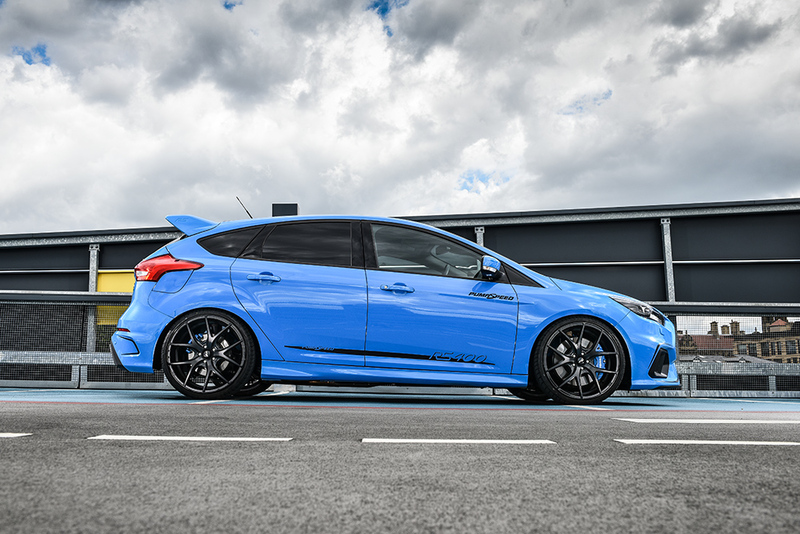 We handed the car to the guys at MAXD who built on what they had learned from the 2.3 ecoboost engine in the Mustang, made a few changes and applied it to our New Focus RS.. Within days of us owning the car the MAXD stage 1 map was born offering gains of 35bhp and 100nm of torque. 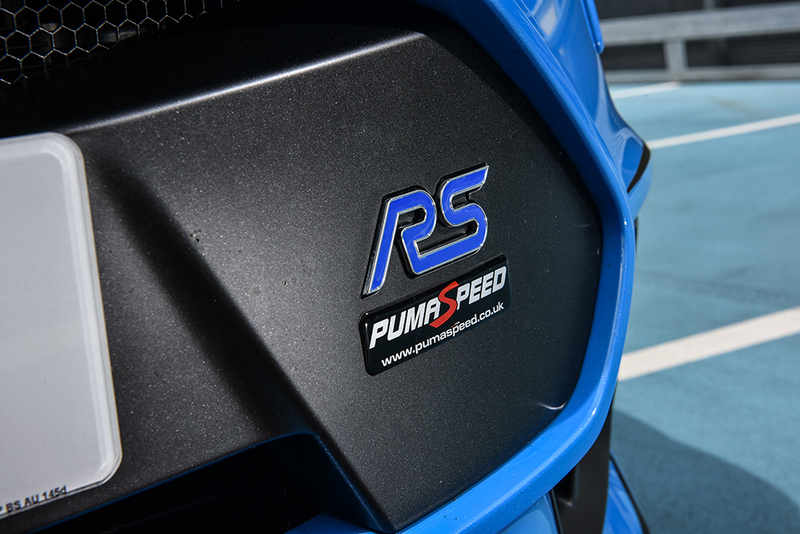 Whatever power level you need Pumaspeed R-Sport and MAXD-OUT software can deliver. 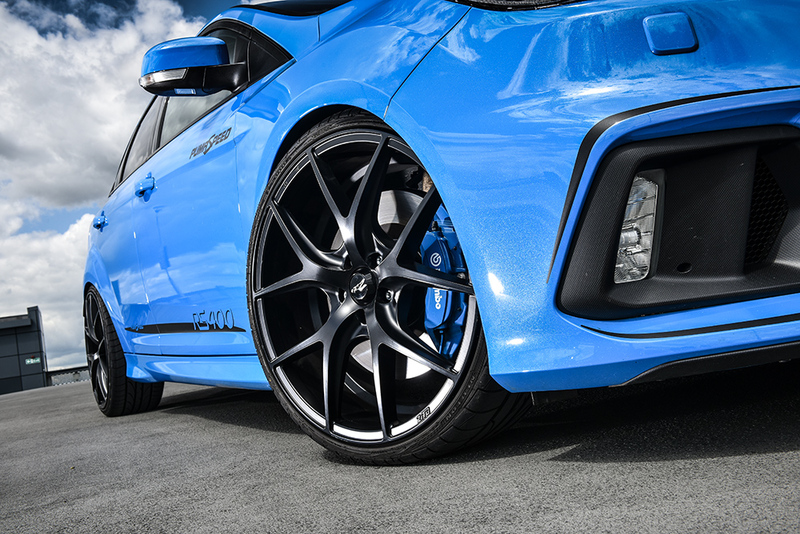 The stock turbo can run all the way up to 430bhp (390whp) and the new X-37 push past the boundaries of 450bhp where the stock fuel system becomes the next limiting factor.